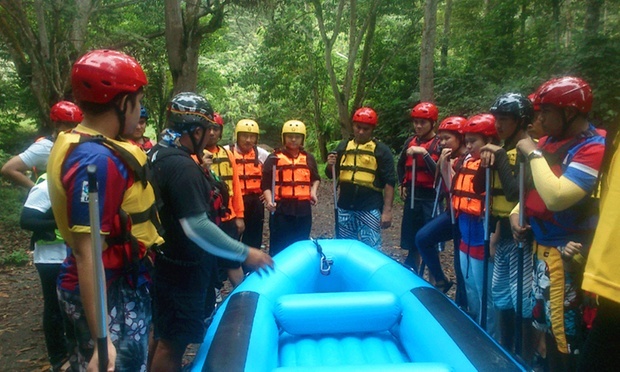 Up to 3 hours of rafting includes briefing, equipment, and safety gear. Experienced guides and trainers with certification in coaching and swiftwater rescue. Complimentary lunch and tea provided. Insurance (submit name and IC number to Outworld Expedition min. 10 days prior to activity): RM10 per person. Return transfer from KL Sentral: RM60 per person. Formed through gushing passion for aquatic escapades, Outworld Expedition broadens the reach of Malaysian-based adventure and sports vendor Outdoorgraphy as the pursuing arm in providing adrenaline-drenched experiences for the avid thrill-seeker. 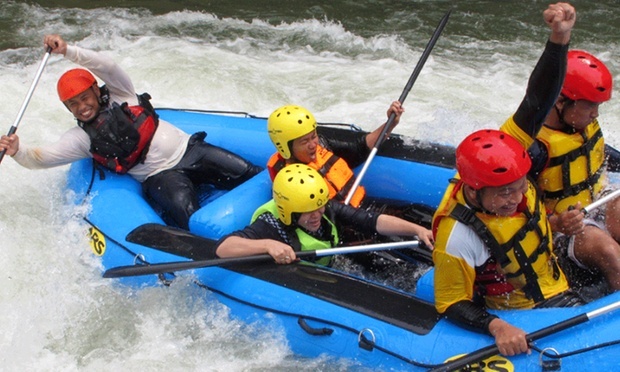 Challenging landlubbers and the seaworthy alike, the establishment specialises in white water activities using an array of craft – from tubing and rafting, to more immersive bouts of river boarding and body rafting. With emphasis on safety, Outworld Expedition exercises control in its recreational splashes with a guiding team of certified trainers versed in procedural rescues and navigation expertise.